Around the holidays who doesn't love an easy breakfast, that skimps on the calories?!?!? 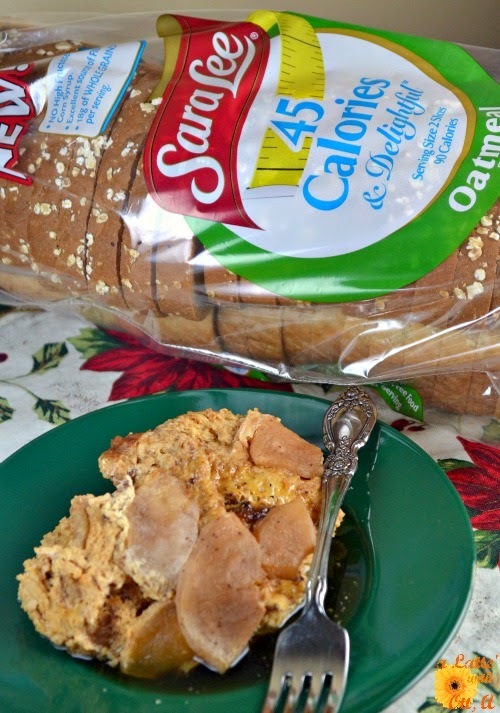 I'm happy to be working with Sara Lee® and sharing a recipe using their new 45 Calories & Delightful bread. And this recipe is sure to make your Christmas morning less stressful as it cooks in the crock pot while you sleep. I love putting all my ingredients in the night before turning it on and then going to bed. And throughout the night you can start to smell wefts of apples and cinnamon. 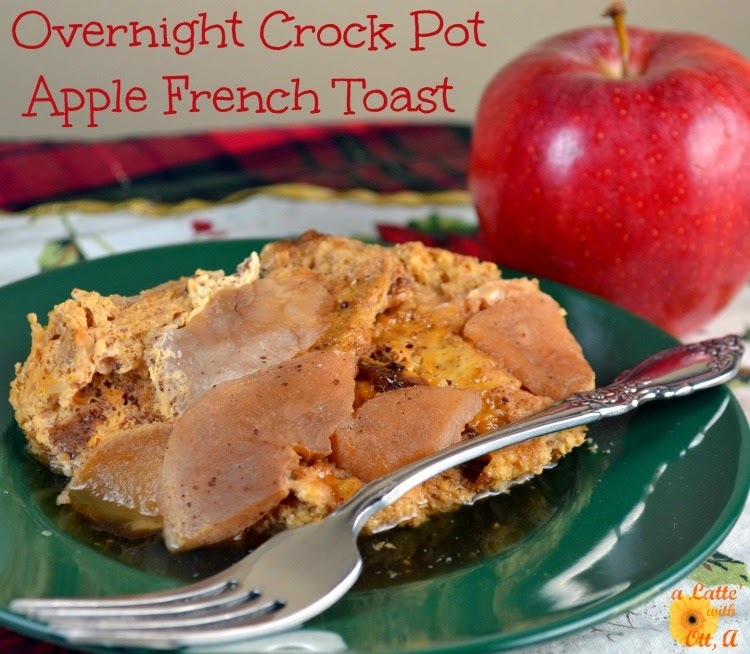 Then come morning simply make yourself a pot of coffee and spoon up a helping of this Apple French Toast. 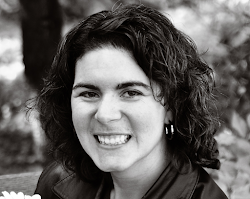 Around the holidays it can be a challenge to eat healthy. But I think any time you can shave a few calories off a dish it helps. Sara Lee® new 45 Calories & Delightful Bread is a great way to do just that because each slice is only 45 calories. As a new mom to our 2nd child loosing the extra baby weight as we head into the new year is something to think about and work at everyday. But with daily exercising and making healthy eating a priority it can be done, and thanks to this Sara Lee® bread I know morning toast and lunch time sandwiches will have a delightful taste and texture, are heart healthy and provide an excellent source of fiber, and will all help me reach my goal. I found this Sara Lee® line at Wal-Mart and it comes in the flavors of Oatmeal, 100% Whole Wheat, Multi-Grain and Wheat. So what are your fitness goals as we head into 2015? Are you going to drink more water, get more sleep, maintain a workout regime? Whatever you plans head over to the Sara Lee® 45 Delightful People program and enter to win a free t-shirt and a chance to win some great prizes including the grand prize of $4,500. Every entrant will receive a t-shirt so share your story, journey or even goals by December 15th. And like I mentioned before...busy mornings with 2 little kids can be quite hectic so to help I make a healthy breakfast in my crock pot which saves me time and calories. The whole family likes it and I know they are getting a warm and hearty breakfast before the day begins and I'm keeping with my healthy eating goals. 1. Spray crock pot with cooking spray or insert a crock pot liner. 2. Cut up bread slices into bite sized chunks. 3. Place have of the bread pieces in bottom of crock pot. 4. In a bowl beat eggs. 5. Add milk, salt, cinnamon, brown sugar, vanilla and stir until well mixed. 6. Place one cup of apple slices on top of bread. 7. Pour half of egg mixture over apples. 8. Continue layering with remaining bread pieces on top. 9. Then the rest of the apple slices and lastly pour remaining egg mixture on top. 10. Cover and cook on low setting for 8 hours. 11. Remove cover and let sit on warm setting for 20 minutes before serving. 12. Optional: Serve with maple syrup or powdered sugar on top. This is a sponsored post written on behalf of Sara Lee®.